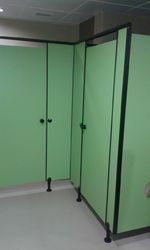 We are manufacturer & supplier of Restroom Cubicles from India. 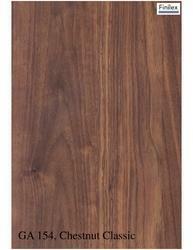 We are manufacturing esteemed quality Restroom Cubicles in various colours & sizes. 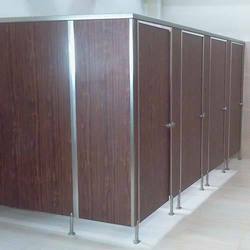 These Restroom Cubicles are used in Commerical complexes, office, Hotel & Shopping malls etc.Our expertise lies in providing the customers with Restroom Cubicles which are precisely fabricated by using latest technology and optimum grade raw material. These Restroom Cubicle are offered in 3 types of hardware – SS 304M, SS316 Heavy and Nylon. Provides aesthetically look as compared to brickwork. High wear and tear resistance. Color Available: Brown, Green, Orange-Red, Gray, Beige etc.